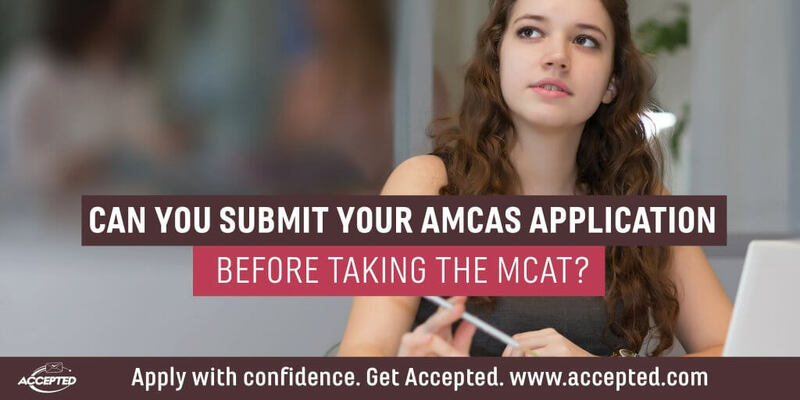 Can You Submit Your AMCAS Application BEFORE Taking the MCAT? 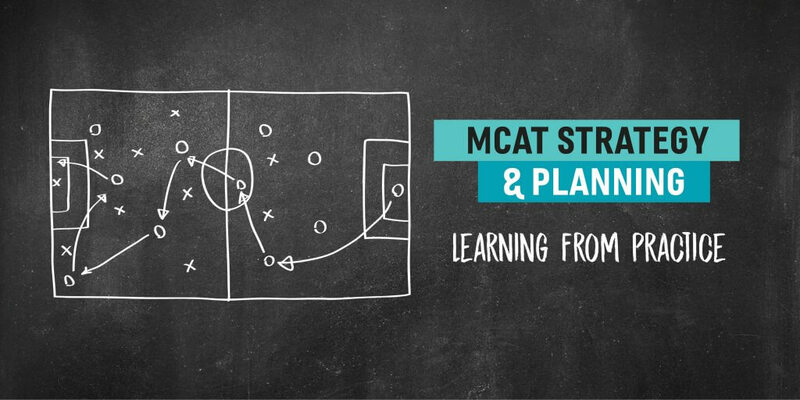 Did You Miss Our MCAT Webinar? 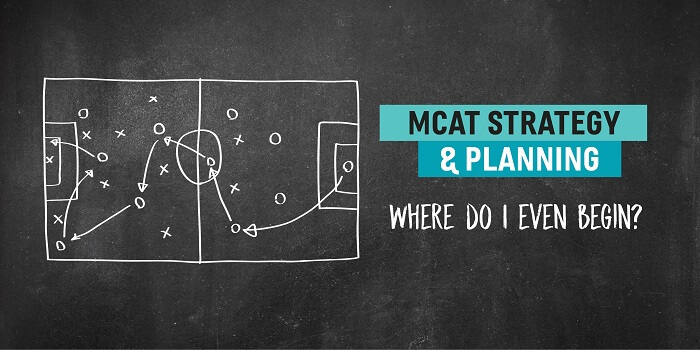 MCAT Strategy & Planning: Where Do I Even Begin? 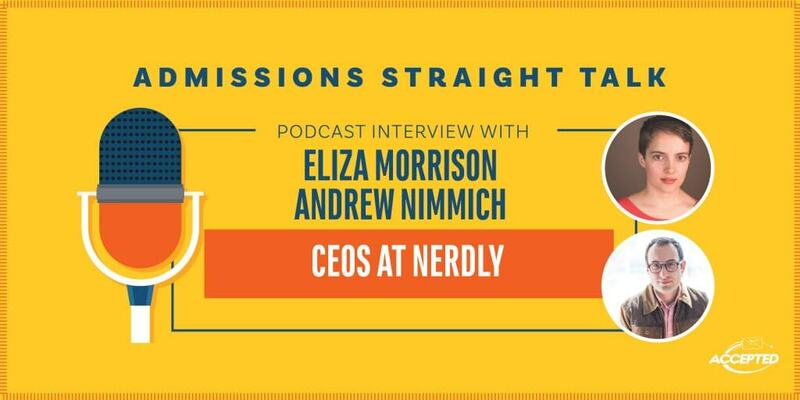 Do You Measure Up to the DO Applicants Who Got Accepted Last Year? Time is precious on a standardized test. On test day, efficient time use can be the difference between a top score and a failing one. And in test prep, as on the test itself, time is of the essence. 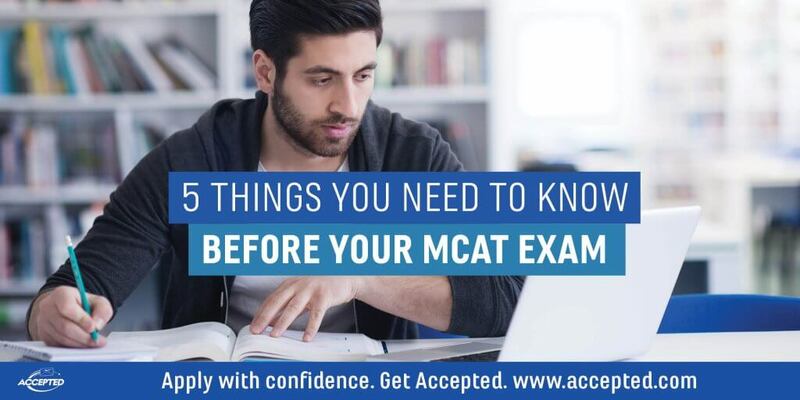 Here are some time management tips to help you make the most of your test prep…. 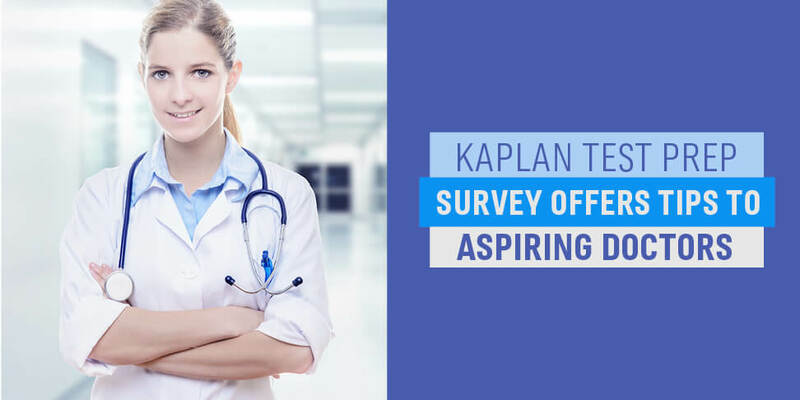 Kaplan Test Prep Survey: Too Soon to Tell if New MCAT Better Helps Medical Schools Evaluate Applicants? 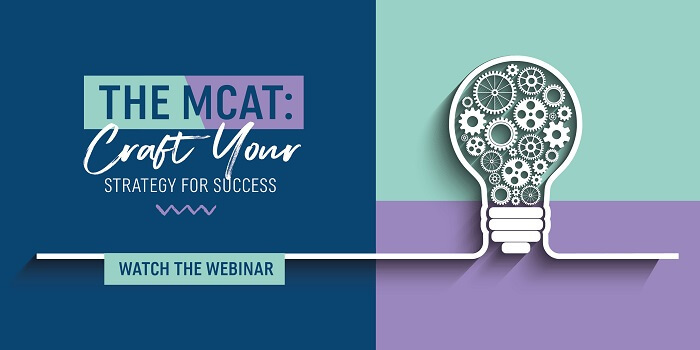 MCAT Webinar on Wednesday! Last Chance to Register!